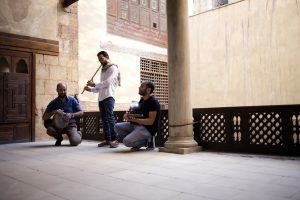 Earning a reputation as a musical prodigy, he became the youngest oud professor in the Arab world at the age of 15 and later went on to tour the United States as part of the groundbreaking The Nile Project. 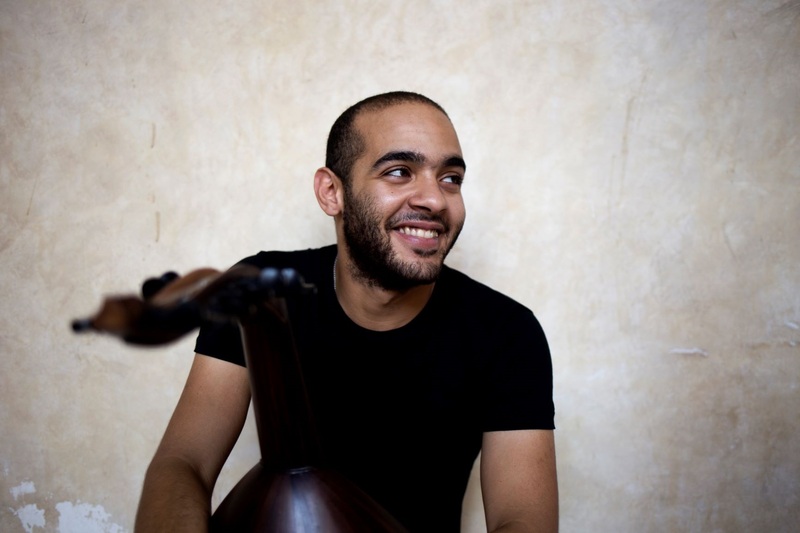 With Karkadé, his new project that he is bringing to the United States for the first time, he evokes the fragrant hibiscus tea found in Cairo and the eponymous French café at which the ensemble was born. He is joined by Farag Hamouda (ney – flute), Lotfy Aly (violin), Hany Bedeir (riqq – percussion), and Aly Mohamed (dehola/daf – percussion). Paste Magazine says, “Abozekry has a stunning command of his instrument, as well as an open ear for other forms. The presentation of Mohamed Abozekry & Karkadé is part of Center Stage, a public diplomacy initiative of the U.S. Department of State’s Bureau of Educational and Cultural Affairs, administered by the New England Foundation for the Arts in cooperation with the U.S. Regional Arts Organizations, with support from the Doris Duke Foundation for Islamic Art and the Trust for Mutual Understanding. General management is provided by Lisa Booth Management Inc.